We love a Lebanese feast and the recently launched Republic & Co. at the Radisson Blu Hotel Dubai Waterfront, offers exactly that. 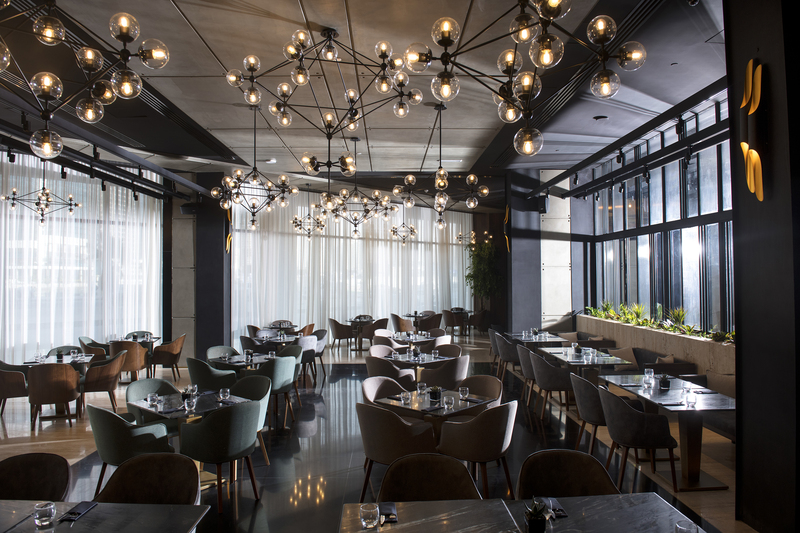 Tipped to be ‘the’ new casual dining destination, this Beirut export is an upscale edition (it is Dubai) of the venue. Introducing a unique high-end yet unpretentious dining concept that is open 24/7 (late night pit stop anyone? ), you can dine until the small hours and then follow it by a delicious breakfast and launch from its international menu. Whatever you’re craving, whenever you’re craving it, Republic & Co will undoubtedly become the business bay hangout du jour. However, it’s not just the dishes that are grabbing our attention, its prime water canal and Burj Khalifa views are pretty spectacular too. Relax with a mocktail (or cocktail) in hand to the backdrop of resident DJs who will be playing from 10pm, five days a week. Location: Lobby level, Radisson Blu Hotel, Dubai waterfront on Marasi Drive, Business Bay.